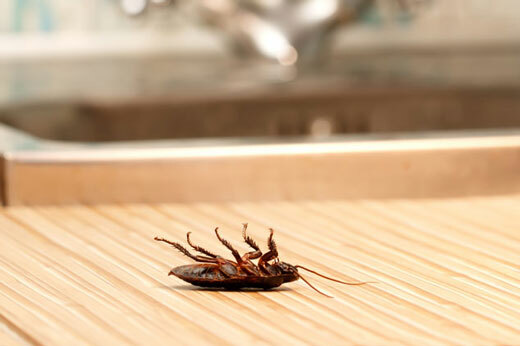 Cockroaches are the most despised pest in most houses in Australian Cities. They have a habit of regurgitating and defecating on our food, dishes and cutlery, The most common species found here in Brisbane is the Australian, German and American Cockroaches. Depending on the species, food sources and weather conditions, cockroaches can multiply from a couple of cockroaches to thousands in 6-8 weeks. Disease and illness are inevitable if these creatures are not eradicated. 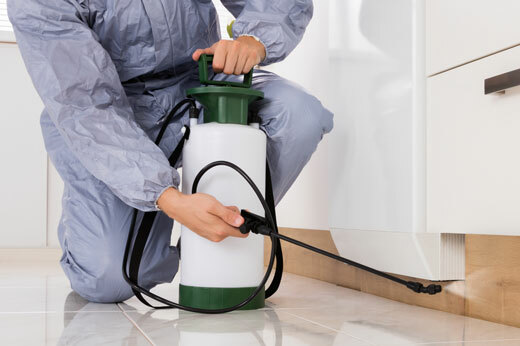 There are many types of spiders, therefore each require a slightly different treatment to control and eradicate. Also, the construction of your house or building can change the habits of spiders, a weatherboard house for example creates many more harborages that a brick home. 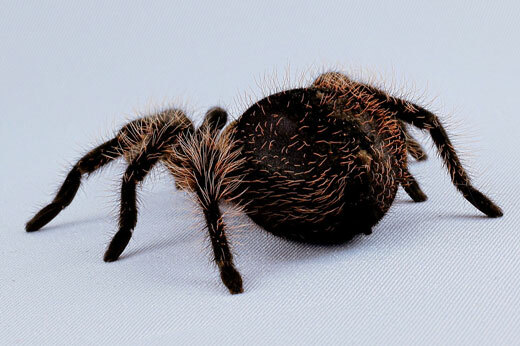 For these reasons, a thorough inspection is required to ensure all spiders and their eggs are treated appropriately. We will quickly determine the severity of the outbreak and introduce appropriate measures to eliminate the problem. 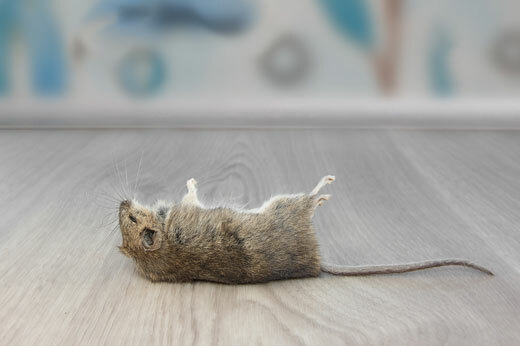 This can include sanitation (cleaning up), rodent proofing entry point, trapping and chemical control. There are over 3000 species of ants in Australia, however two major species of ants here in Brisbane, The Coastal Brown Ant and the Black Ant. Green ants are also a concern for people especially when small children area around. They will bite humans who come too close to their nest which area usually located in the open grassed areas of a yard. The bite is quite painful leaving a large red welt.